Hey everyone! 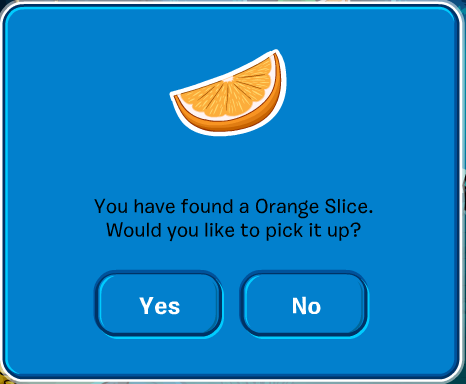 There's a new pin and it's called Orange Slice. 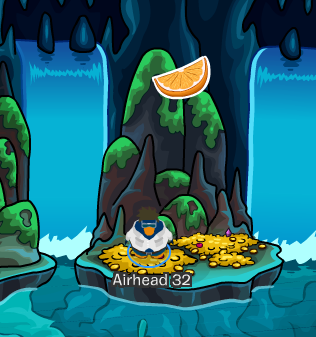 I don't know what a orange slice has to do with the Penguin Cup but might as well collect it! You can find this pin at the hidden lake! Click on the pin to pick it up and click 'Yes' to add it to your inventory.